Raising chickens is a huge learning experience. My husband and I thought we had it all figured out. They’re just chickens after all! Then, one day, the nesting boxes were almost empty. We thought it was strange but figured it was a fluke. 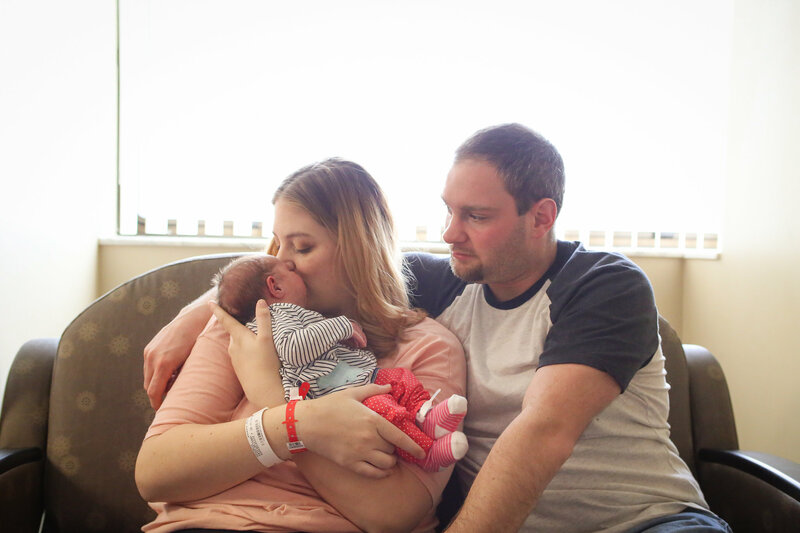 The next day proved it wasn’t a one-time event. I was pretty baffled. Why did my dependable girls suddenly stop laying eggs? We needed those eggs, so we had to figure it out quickly. What did I do? First, I called my grandma who raised chickens on a farm for half of her life. Then, I turned to Google. Google is everyone’s friend. There were the answers I needed. 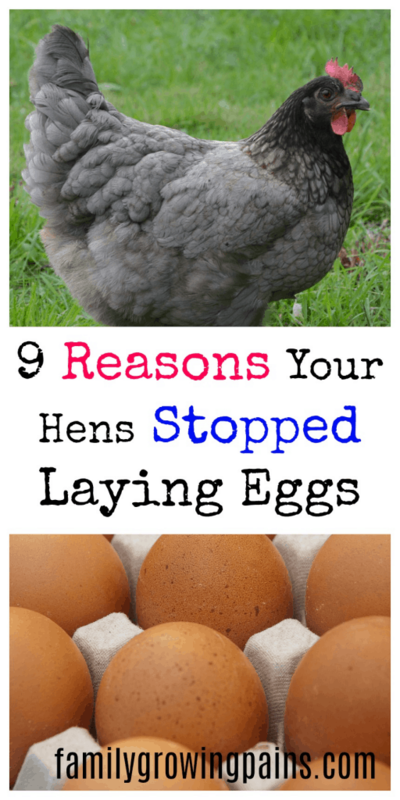 I was surprised that there are multiple reasons a hen stops laying eggs! Let’s take a look so we can solve the problem fast! So, if it is wintertime, you’ve already figured out your issue. Many breeds continue to lay through the winter, but the production slows down greatly. A hen needs 14 to 16 hours of daylight to lay a single egg. In the dead of winter, she may be lucky if she receives 10 hours. It is a natural period of slowing down. Many people like to add supplemental light, but I also pick not to do so. I believe that chickens are designed to have this decrease. Ultimately, not supplementing with light allows the chicken’s egg laying to span over more years. Ultimately, it is up to you to decide if you want to supplement. Just keep in mind that changes in weather and light can lead to a decrease in egg production. 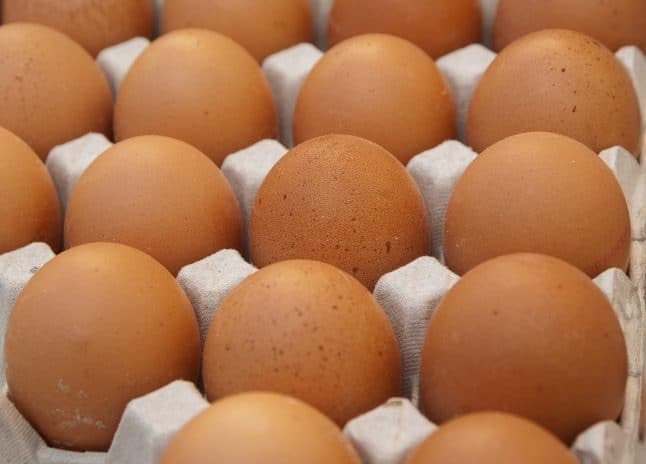 Temperature, just like the light, is a huge factor in your hens’ egg production. 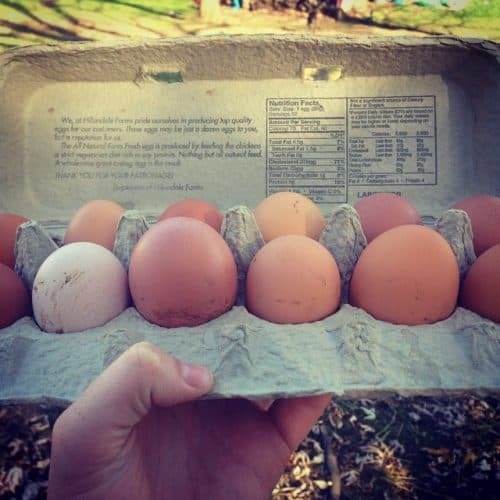 If you have a sudden spike in temperature, hens can stop laying eggs. Our girls tended to dislike anything about 90 degrees really. I don’t blame them! Likewise, really cold days can cause a decrease in egg production. Your hens have to adjust to the temperature. If it isn’t wintering time, your next step should be to consider your feedings and supplemental choices. Chickens need a steady diet of fresh food and water. If you forgot to feed your chickens for a day or two (humans do these things), hens can stop laying altogether. If your feeding schedule wasn’t disrupted, another good step is to make sure that your hens are eating quality food. They also need to have regular access to greens and foraging for bugs. Even though it is fun, avoid giving too many treats. It can stop them from eating their healthy food. Instead, send the kids to pull weeds to feed to the chickens. That’s being productive! Chickens need a balanced diet, just like you and I! They need to have appropriate amounts of protein, calcium, and salt. Remember, fresh water is crucial for egg production. I love a broody hen, but that broodiness stops egg production. Instead of laying eggs, your hen is now focused on defending and hatching those eggs for the next 21 days or more. You can try to break a hen of her broodiness, but I prefer just to let her go. Broodiness is a great way to create a self-sustaining flock. Also, it can take days or a week to break the broodiness. Letting her hatch the eggs is less work for you! Do your girls suddenly look just plain ugly? It might be time for molting. Molting is normal, but they often look as if they had hard few days. It isn’t a time when your chicken flock looks the best. Molting is when your chickens shed their old feathers and grow new ones. As you can imagine, it takes a lot of energy and time for a hen to grow new feathers. 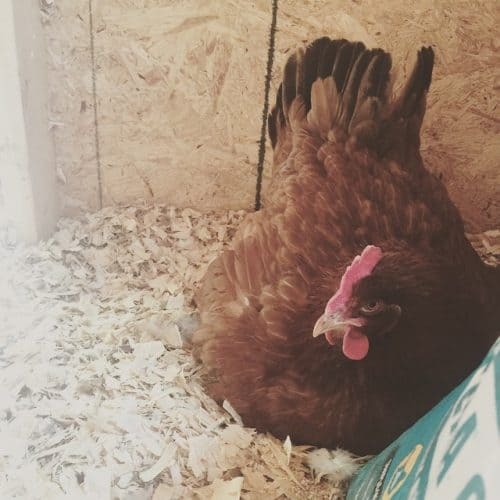 Sometimes, to compensate for the energy sucker, hens will stop laying eggs. Don’t worry; molting will be over soon, and eggs will start again soon! Molting often goes along with season changes. Our chickens tend to molt around fall or late summer. Hens won’t steadily lay eggs for their entire life. At some point, they enter chicken retirement, or so I call it. Hens lay steadily between six to nine months (depends on breed) up to 2 years old. Don’t worry; chickens do lay eggs after they are two years old, but it does tend to slow down. It isn’t abnormal for chickens to lay up to 7 years old. We have chickens that are four and five years old still laying steadily, but not daily. 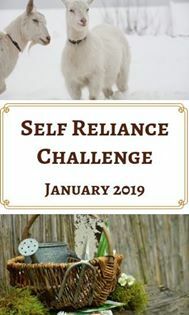 It is up to you whether you want to keep chickens who entered egg-laying retirement. If you only have room for a small flock, it can be hard to keep a chicken that isn’t productive. It is an individual decision; there is no right and wrong answer! Another major reason that your hens stopped laying eggs is that there is a pest or disease bother your flock. The two most common issues are lice and mites. A really bad infestation can stop a flock from laying regularly. Colds in chickens often produce slim in their nose area. Chickens will breathe with their mouth open due to nose blockage. You might notice their combs turning pale or constant itching. Chickens are like kids; they love routine and habits. If you change their routine, egg production could change. Changing or redesigning their coop can disrupt production. We added an addition and moved their run; our chickens didn’t like that for a few days! 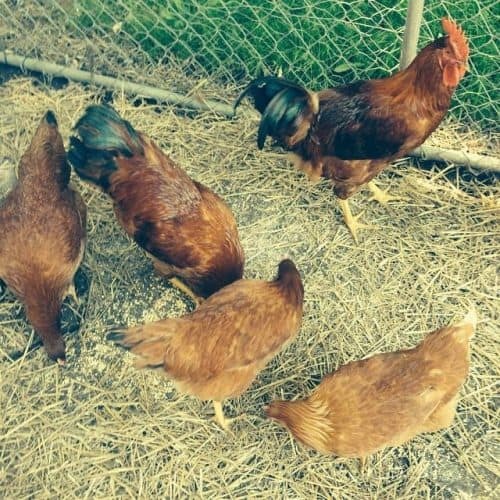 Another change could be when you introduce new chickens to the flock. Sometimes, hens will go on a strike and stop laying eggs. How dare you add new chickens! Luckily, chickens will adapt if you give them a few days or week. There is a chance your girls are laying eggs, but a predator is eating them. Predators love fresh eggs as much as we do. Snakes are famous for eating eggs. It can give you a startle to find a snake in your nesting box. If you think this is your issue, the best step is to figure out how predator-proof your coop. Try to add more hardware cloth, extra netting and close up any holes where they might enter. These predators are small and smart! For us, our issue was that we disrupted their routine. We changed their coop design and added new members within days of each other. Our girls apparently were protesting all of the changes! They started laying again within days. Our breakfast table was thankful for the start up again!